259 airports now actively engaged in addressing their impact on Climate change. 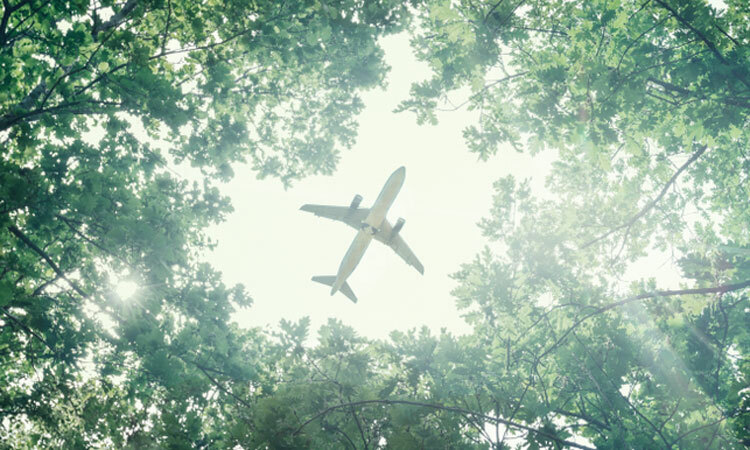 Airport operators of 49 airports worldwide are carbon neutral. Following last month’s COP24 UNFCCC Climate Change Conference in Katowice, Poland, Airports Council International provided an update on the latest developments among the community of 259 airports currently in the global carbon management standard, Airport Carbon Accreditation.